The Rajiv Gandhi School of Intellectual Property Law [RGSOIPL], IIT Kharagpur is organizing the second National Colloquium on Legal Research on 28 and 29 November, 2015. 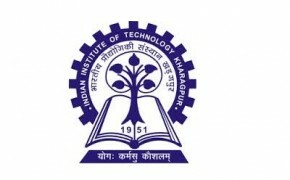 The Rajiv Gandhi School of Intellectual Property Law [RGSOIPL], IIT Kharagpur is organizing the second IIT Law School National Moot Court Competition from 06 to 08 November, 2015. 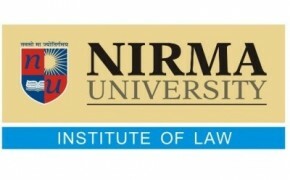 Centre For Corporate Law Studies at Institute of Law, Nirma University is currently accepting submissions for the second issue of the Centre for Corporate Research Law Journal [CCRLJ]. 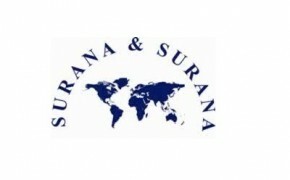 The RGNUL Financial and Mercantile Law Review [RFMLR] is currently accepting submissions for its Special Issue on International Commercial Arbitration. Symbiosis Law School, Hyderabad [SLSH] is organising a multidisciplinary international law conference titled ‘Coherence’ to be held on 9th and 10th October, 2015. The Centre of Risk Management and Derivatives [CRMD] at NLU Jodhpur [NLUJ] is currently accepting submissions for the inaugural issue of the Journal on Economic and Financial Crisis. 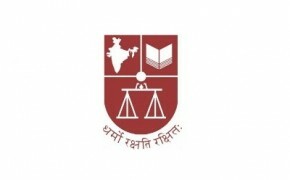 The Centre for Research in International Law [CRIL], National Law Institute University, Bhopal [NLIU] and the official Bhopal Chapter of the International Law Students Association [ILSA] are currently accepting submissions for the NLIU e-Journal of International Law. 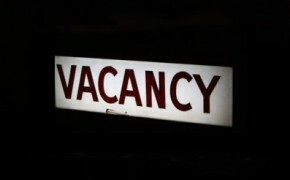 Kaleeswaram Raj & Associates, a purely litigation firm practicing in the areas of Civil, Criminal, Administrative [Service] and Constitutional Law, having its offices at Kochi and New Delhi is looking for two Associates for its Kochi office. 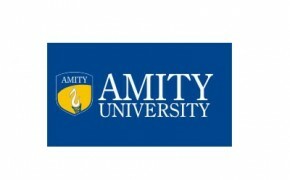 Amity Law School, Noida, Amity University, Uttar Pradesh is organizing the Fifth Amity International Moot Court Competition 2015 to be held from October 08 to 10, 2015. 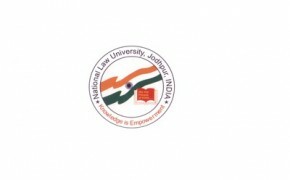 NLUJ Law Review, a flagship journal of the National Law University, Jodhpur [NLUJ] is currently accepting submissions for Volume 3, Issue II. College of Legal Studies, University of Petroleum and Energy Studies [UPES], Dehradun is organizing the sixth Dr. Paras Diwan Memorial International Energy Law Moot Court Competition to be held from 7th to 10th April, 2016. The Law and Society Committee of National Law School of India University [NLSIU] Bangalore is currently accepting submissions for the twelfth volume of the Social Legal Review [SLR] to be published in 2016. 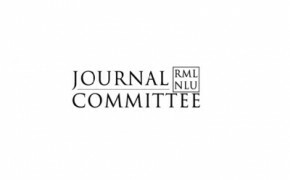 The Journal Committee at Dr. Ram Manohar Lohiya National Law University [RMLNLU], Lucknow is currently accepting submissions for the newly launched RMLNLU Law Review Blog. 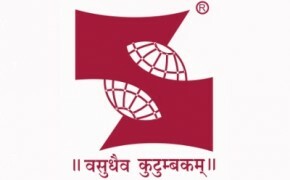 National Law School of India University [NLSIU] in collaboration with Karnataka State Law University [KSLU] is organizing a one day National Seminar on 12th October,2015 to mark ten years of the Right to Information Act, 2005. 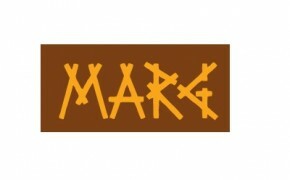 Multiple Action Research Group [MARG] in association with Anand Prakash Charitable Trust is organizing the Fifth MARG – APT Labour Law Essay Competition 2015.